One thing that you should know about me is that I rarely leave my house without eyeliner on. For this reason, I am always on the lookout for potential new eyeliners that will not budge. Since I have oily eyelids I find that even the toughest eyeliner sometimes smudges, especially if I use them on my waterline or on my lower lash line without some sort of base or eyeshadow or primer. 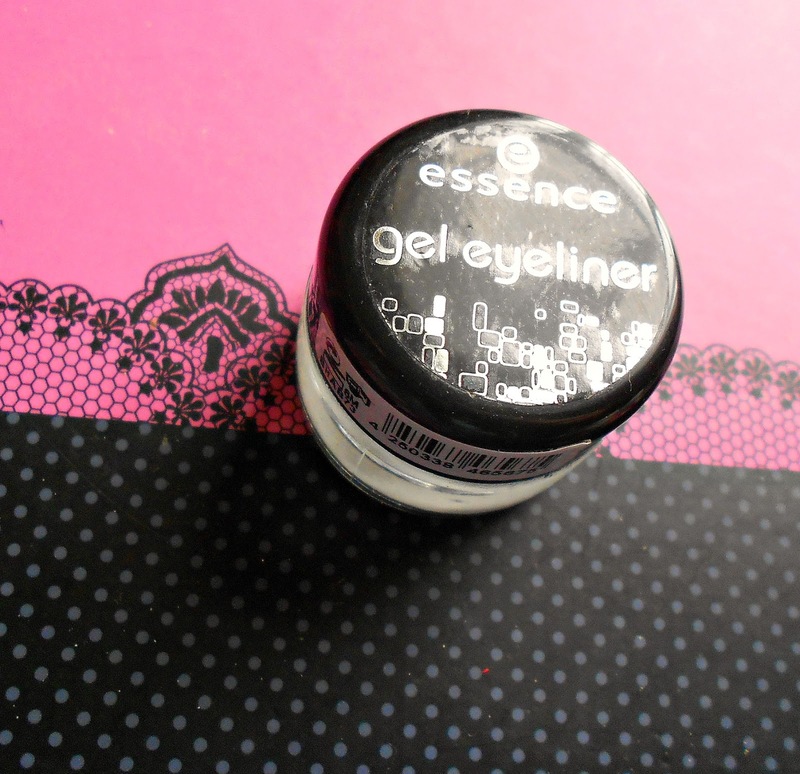 I have tried a couple of gel liners but I think from the ones I have tried I found that the Essence Gel Liner in 01 'Midnight in Paris' is the one I like best, considering the price it costs (not so sure but I think it was around 3 Euros). I've tried it on my waterline and it didn't even BUDGE from 6am until 11pm! I love it to bits, definitely a repurchase for me. No it doesn't! I was so surprised when I tried this for the first time! And it's such a steal! I didn't know you can use it on the waterline, and was always scared to try. Doesn't it make your eyes burn? 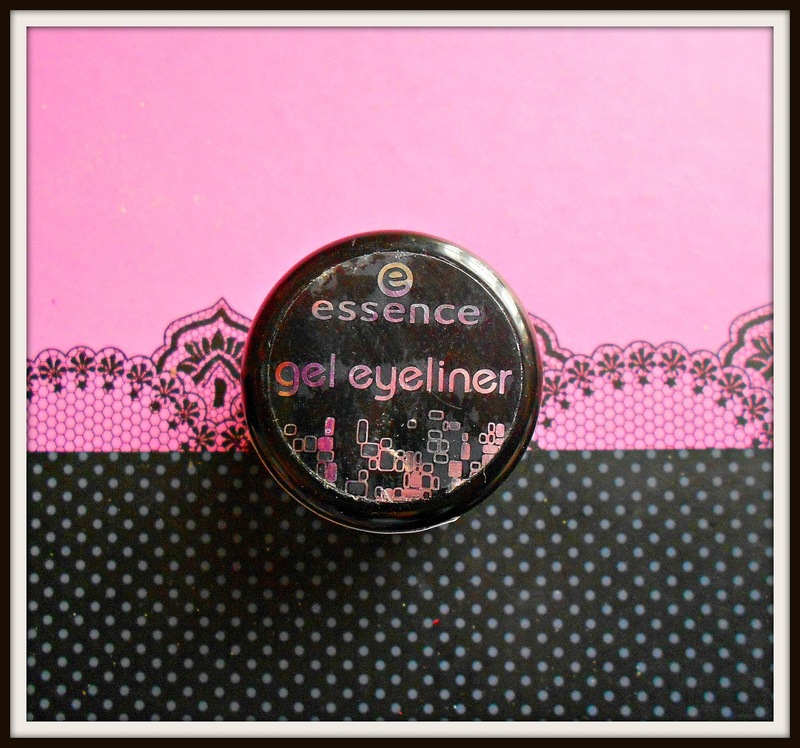 These are probably the best gel eyeliners I have ever used! They are very good vakue for money, dont dry out in the pot and stay put all day! I agree wholeheartedly! In fact I had a Maybelline one which I had to throw away as it dried out after just about 2 months and was unusable. you really should cause it is good value for money and a really good product too! Yep, this is my favorite gel eyeliner too. And it lasts me a lifetime.